They argue that the use of bail makes it harder for poorer defendants to stay out of jail prior to trial. The problem with that is there are any number of companies and services that will assist you with getting a bond. Only in extreme cases are those options not available. Creating a no-bail legal system would likely put unnecessary and traumatic stress on the judicial process. Faced with either letting someone free without repercussions after being charged or sending them to jail, the latter is an obvious choice for judges and prosecutors worried that the accused might try to disappear. But this also means that increased incarceration would probably lead to overcrowded prisons and increased expenses – not to mention making the legal system look harsh. Assault, robbery and burglary aren’t minor crimes and they are treated as serious crimes as a way to prevent their occurrence. If punishments and accountability recede, just as night follows day, a surge in these crimes of violence would occur. This is obvious to most Americans. It’s for that reason that organizations with this radical vision try to downplay their goal. 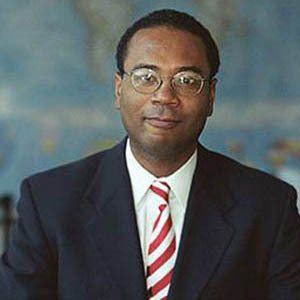 Take the Houston-based Laura and John Arnold Foundation. They’ve been traveling across the country promoting what they call their Public Safety Assessment tool – a means of scientifically sorting defendants into categories for either pre-trial detention or release with no bond. Their “tool” overwhelmingly recommends release with no bond. And in the places where it’s been tried, the results have been very disturbing. Take New Jersey – after the program was set up and financial bail was eliminated, Jersey City police officers complained about a rash of rearrests of people with a history of gun violence who’d been released rather than detained. A murder of a famous San Francisco photographer made international news last year when it was discovered that his assailant had been released thanks to the Arnold’s pre-trial detention tool. Notably bail is a constitutional right. 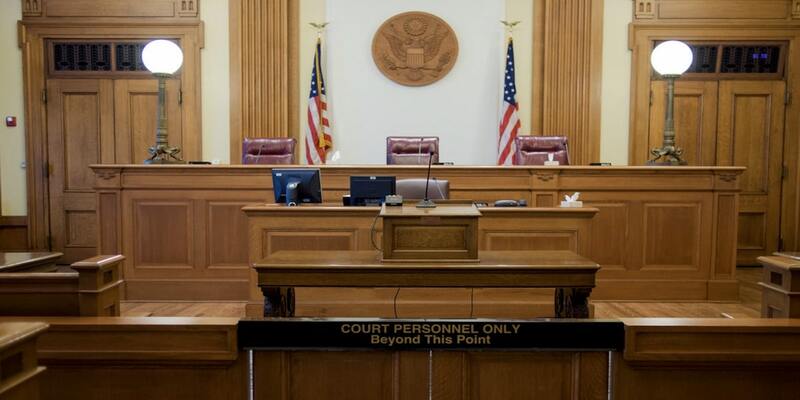 Under the 8thAmendment defendants are guaranteed that they will be considered for bail. And bail allows society to balance the risk to the community with the presumption of innocence for the individual. Yet as the Arnold Foundation tries to portray itself as moderate and bipartisan, its dangerous agenda is obvious upon closer examination. Its criminal justice reform plan to eliminate bail, creating chaos for our legal system, is proof that the Foundation is outside of the mainstream. 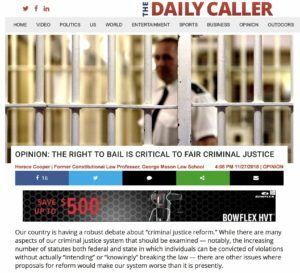 To read Horace’s Daily Caller commentary – “When Criminal Justice Reform Doesn’t Reform Criminal Justice” – in its entirety, click here.